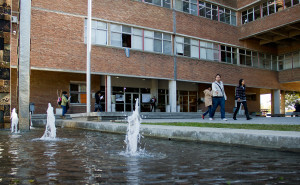 Universidad National del Litoral (UNL) is very pleased to announce two programs available to INU students: 1) International Winter School, and 2) Global Competitiveness Program for SMES. International Winter School will be held from July 27th to August 7th in the city of Santa Fe (Argentina). The theme of the International Winter School is Contemporary challenges for Latin America: economy, environment, natural resources, foods, security. Participants in this program are undergraduate students who can participate in academic instruction provided in Spanish language. International Winter School academic program is complemented with cultural and recreational activities highlighting culture, customs, and history of the city of Santa Fe. 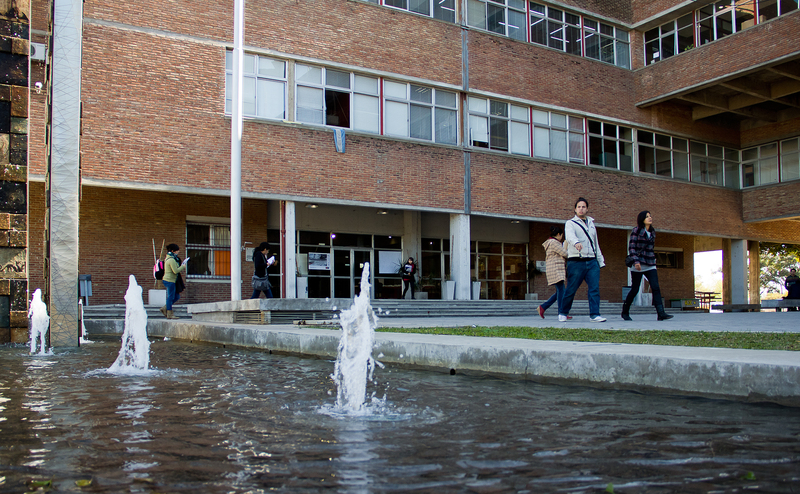 Check the requirements and other necessary information on the website: www.unl.edu.ar/escueladeinvierno. Registration for international students will be open until June 8th. More information about the program and access to registration form are available in the International Winter School flyer. UNL has two scholarships available or students from INU member universities. For more information you may write to: escueladeinvierno@unl.edu.ar. The Global Competitiveness Program for SMES that will be held from August 22nd to September 4th, 2015 in Santa Fe, Argentina. The Global Competitiveness Program for PyMES (GCPyMES) is an international training program to do consulting work, especially focused on Small and Medium Enterprises that aim to enter into the international competitiveness environment. The project aims to improve students’ intercultural experience by working in multinational teams doing business consulting and solving real problems for real companies. More information and access to registration link is provided in the GCPyMES program description flyer. UNL has two scholarship available for students of INU members universities. The scholarships include the educational service, study material, accommodation, meals, and certificate of attendance. Any queries about the GCPyMES, do not hesitate to contact: gcp@unl.edu.ar.